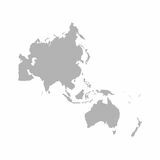 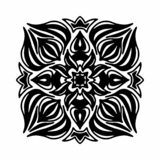 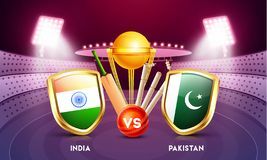 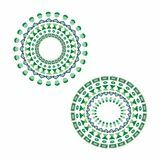 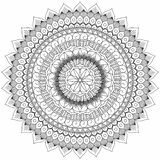 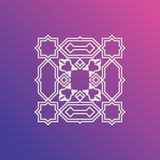 Cricket match emblem, participating countries India vs Pakistan. 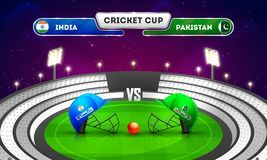 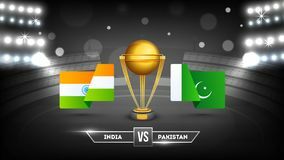 Cricket match tournament between India and Pakistan. 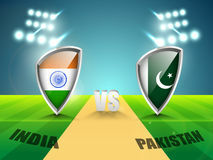 Cricket tournament, India vs Pakistan match banner design. 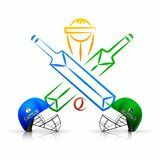 Cricket match emblem, participating countries India vs Pakistan. 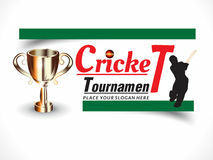 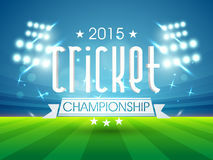 Advertising banner or poster design with cricket tournament participant country India vs Pakistan. 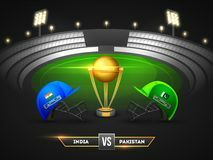 Cricket tournament, India vs Pakistan match banner design. 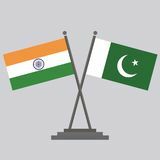 Tournament participating countries flags with text India and Pakistan. 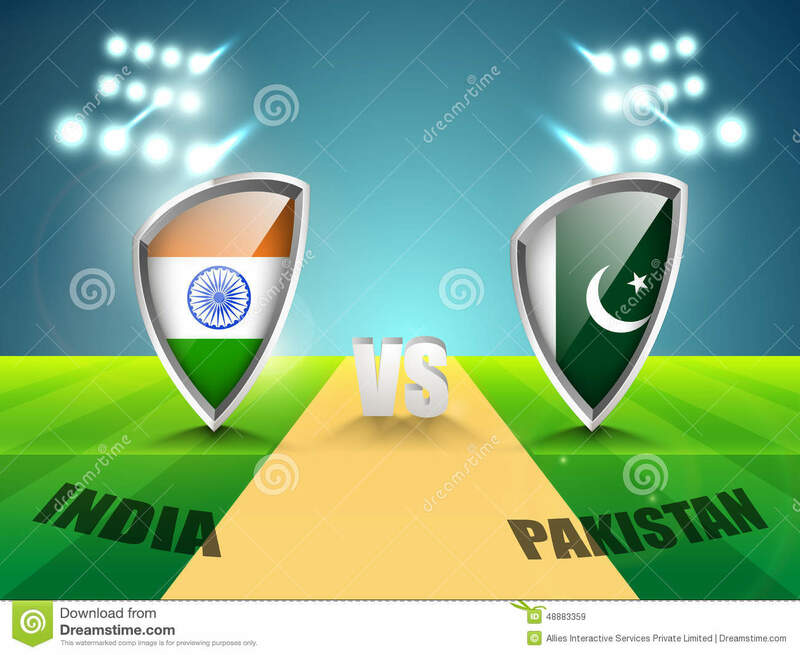 Cricket match tournament between India and Pakistan. 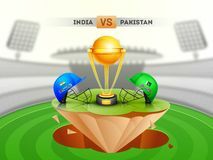 Cricket match between India vs Pakistan with illustration of cricket attire helmets.